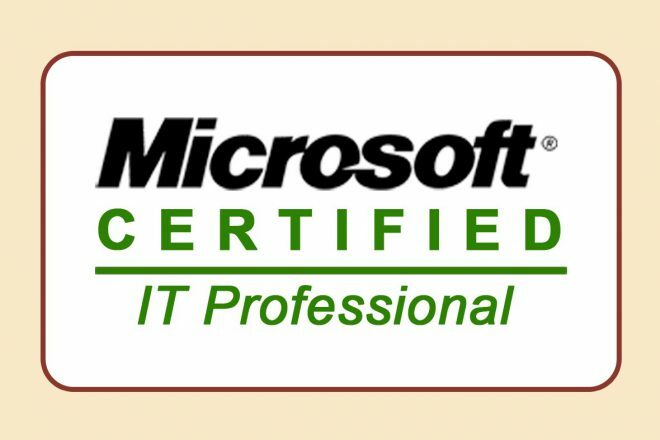 Once you decide to attain a Microsoft certificate, you need to go through the underlying concepts of its technologies and grasp them in order to pass the exams. The meticulous study and training you go through during the process provides you expertise on subject matter. Once you are brimmed with the confidence of having through knowledge of core concepts, you become the one who takes initiative, thereby contributing to company’s progress.